Welcome to Sutton Place. We have an optimized screen reader version of this site available. 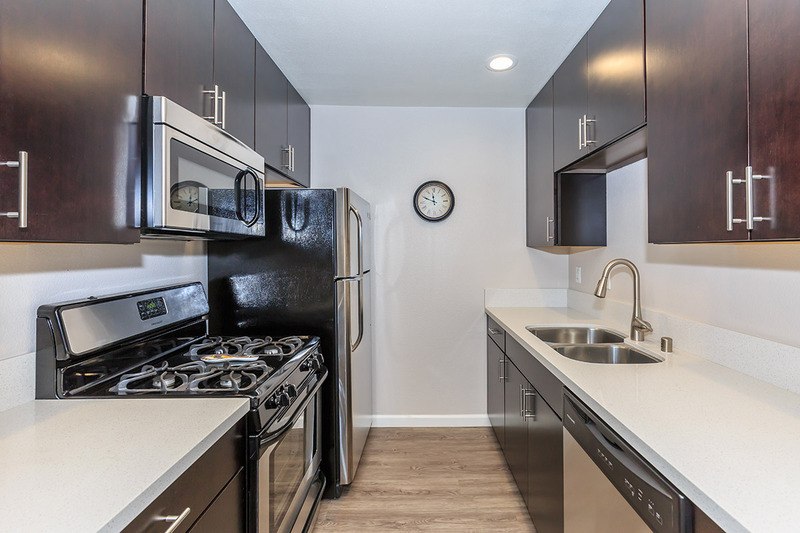 Looking for a pet friendly apartment community in Hollywood, CA? Look no further than Sutton Place! As one of the few pet friendly communities, we proudly allow cats here at Sutton Place. Now your pet has the opportunity to relax by your side and enjoy the comforts of your apartment home. Cats Only. $500 Deposit, 2nd Cat Additional $100 Deposit. Two Cats Max, No Kittens. Pets Allowed Only Upon Approval. Welcome home to Sutton Place in beautiful Hollywood, California. 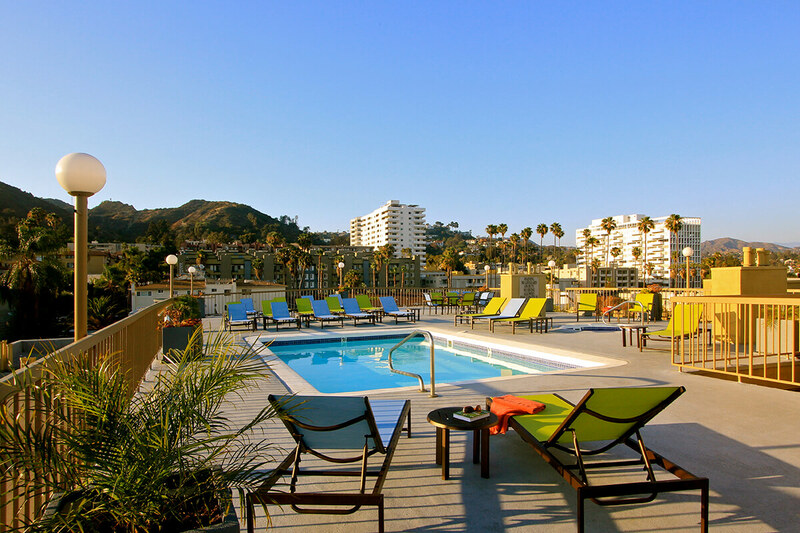 At our community you'll experience the excitement of Hollywood! Nearby you'll find the Kodak Theater, scenic Hollywood Boulevard, fine dining, entertainment, and world-class shopping all just moments from your door! Inside, you'll find a coin-less laundry facility, trash chutes on every floor, walk-in closets and cozy fireplaces. You’ll love living at Sutton Place so call today to schedule a personal tour!